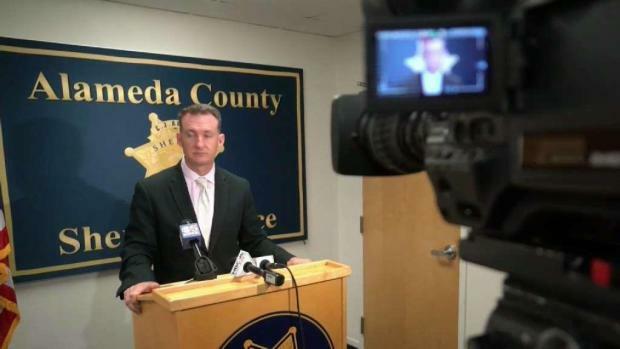 The Alameda County District Attorney's Office has filed felony charges against an Alameda County Sheriff sergeant for illegally recording juvenile suspects in custody, which led to the case being thrown out. Jodi Hernandez reports. 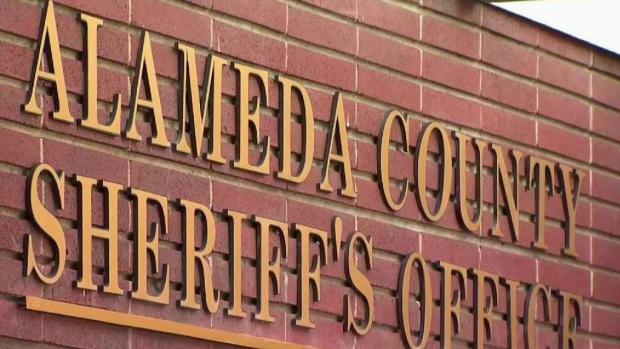 The Alameda County District Attorney's Office has filed felony charges against an Alameda County Sheriff sergeant for illegally recording juvenile suspects in custody, which led to the case being thrown out. District Attorney Nancy O'Malley announced Wednesday that her office filed four charges against Sgt. James Russell after he was recorded on his bodycam saying he secretly recorded in-custody juvenile suspects and their attorney in an interview room at the Eden Township Sheriff's substation on March 15. “Every one of us working in the justice system must be held to the highest of standards when it comes to protecting an individual’s constitutional rights, including the sacrosanct right to privileged communication between a client and his or her attorney,” O'Malley said in a statement. The District Attorney's Office threw out a case against one juvenile suspect after it was revealed Russell recorded at least one confidential conversation between him and Public Defender. In the video from his bodycam, Russell says several conversations between suspects and their attorneys have been recorded but no one has listened to them.